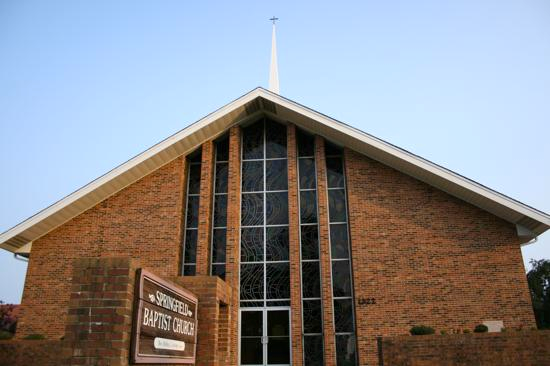 A devastating fire destroyed the sanctuary of Springfield Baptist church in High Point. CareySound was honored to be chosen to redesign and replace the old system. 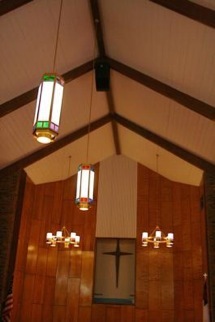 Their new system features the Electro-Voice EVI loudspeaker for the congregation and EV Zx-1 monitors for the choir. Without resorting to very expensive acoustical solutions to control the long reverberation times present in the design of the sanctuary, the unique design of the EVI loudspeaker proved to be the perfect solution. While providing an even sound field to the seats the system avoids adding excess energy to the reverberant space by keeping the sound focused on the congregation and off of the walls by means of its patented EVI Vari Intense® horn. The EVI system provides an economical solution for permanent installations that require coverage over a rectangular area. 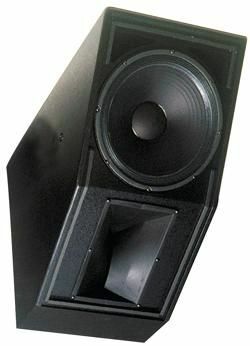 In a typical sanctuary, the distance from the loudspeaker to the last row is two or more times that to the front row, resulting in a substantial loss in level and intelligibility at the rear. The VI horn delivers 6 to 8 dB more SPL to the back of the room, overcoming the level loss without resorting to the expense and complexity of additional speaker systems or components.